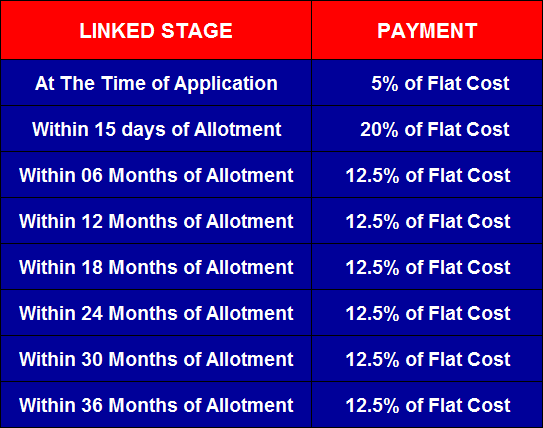 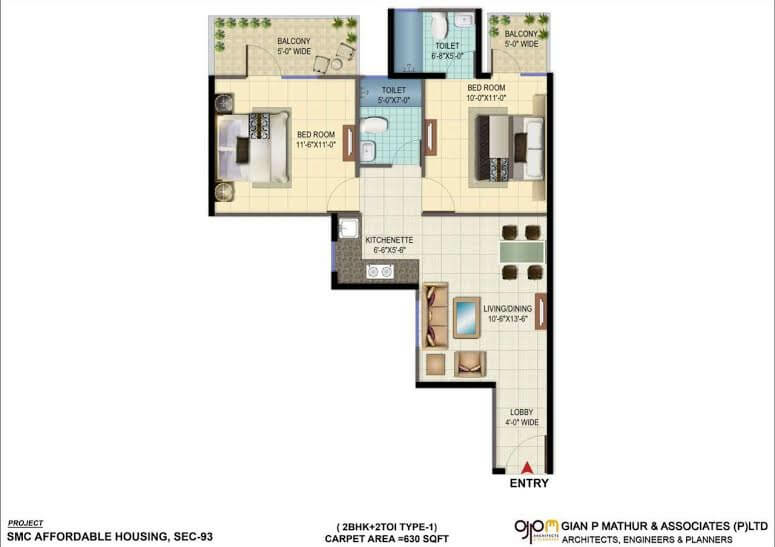 Signature Global Introducing ORCHARD AVENUE Sector-93 Gurgaon Signature Global brings you affordable housing project in sector-93 Gurgaon Named Orchard Avenue Under Huda Housing Policy 2013 to make your objectives come true. 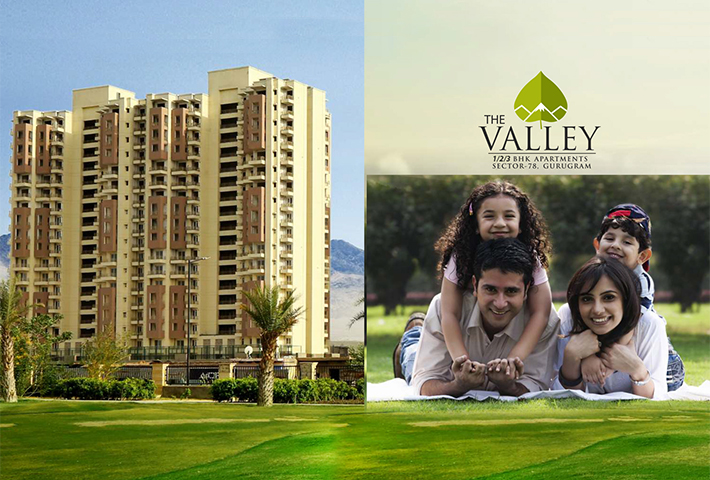 Its a perfect destination for people. 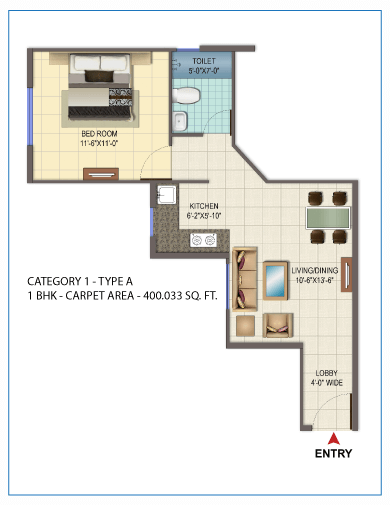 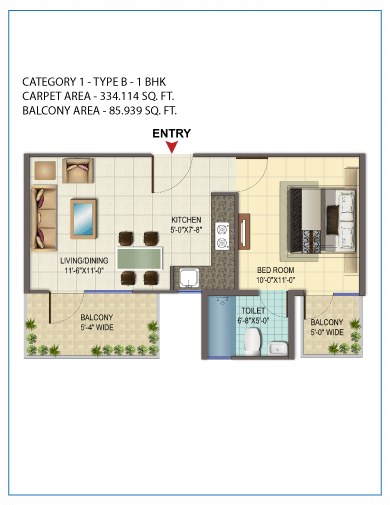 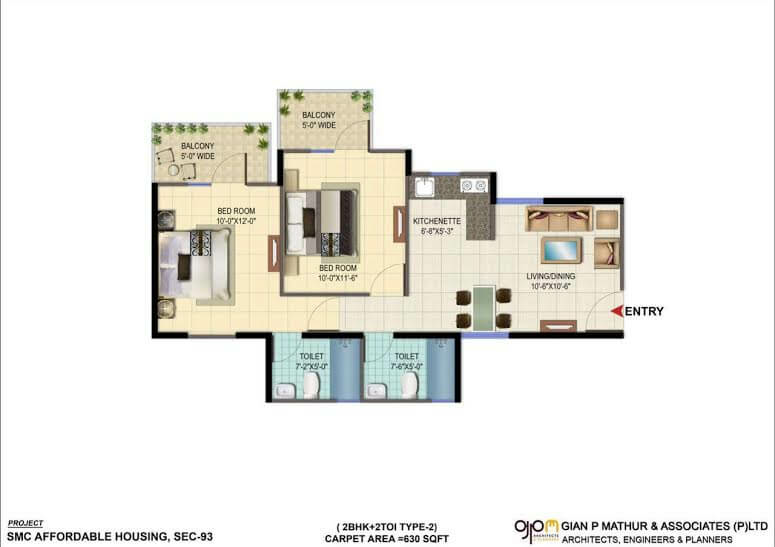 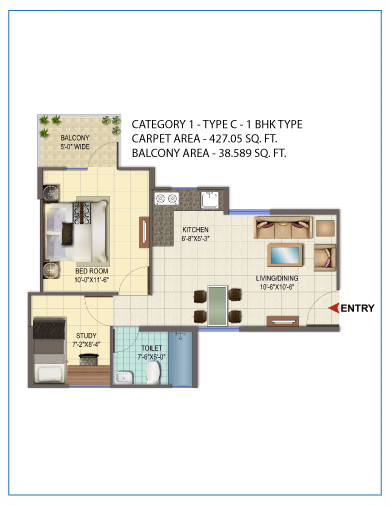 It is 2 bhk apartment flats in size of 630 sq.ft. 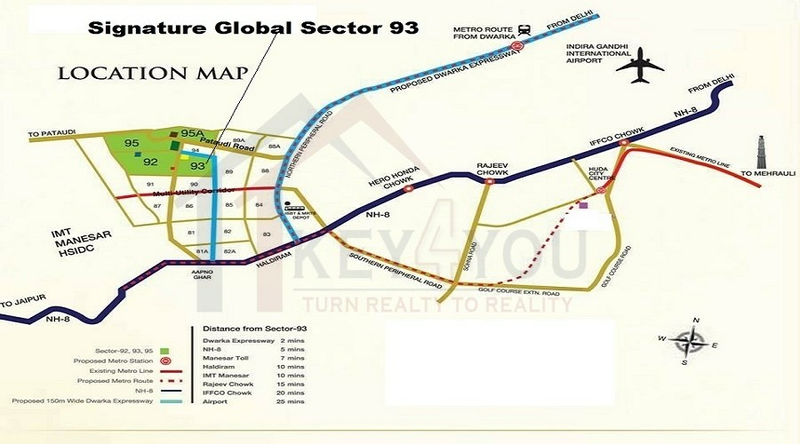 Strategically Located & Concited on 60 Mtr wide Road In Sector 93 , Gurgaon. 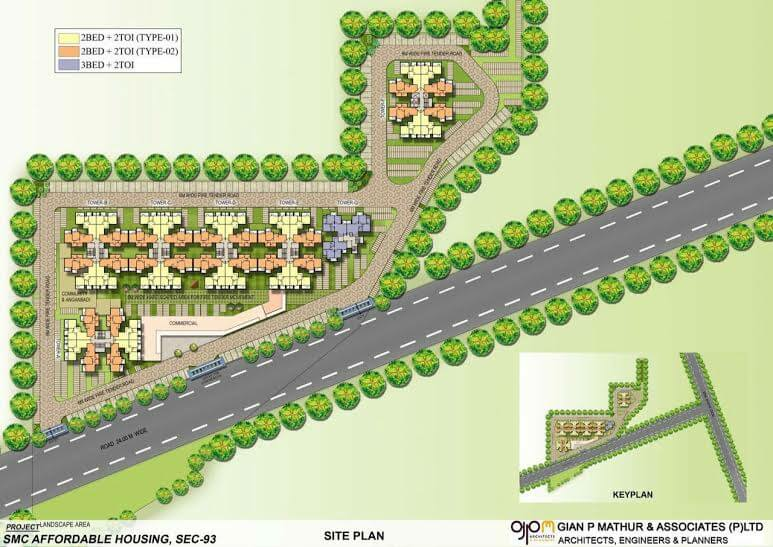 10 minute drive From IGI Airport.